What a fantastic weekend of youth football! Twelve teams from across the Capital and Central Football regions gathered at Maidstone Park to compete in the 31st annual UHCF U19s Bob Bamford Memorial Tournament, proudly sponsored by Parapine ITM. In a rejigged format this year, teams played in two groups of six, with the winner of each group going straight to the final. 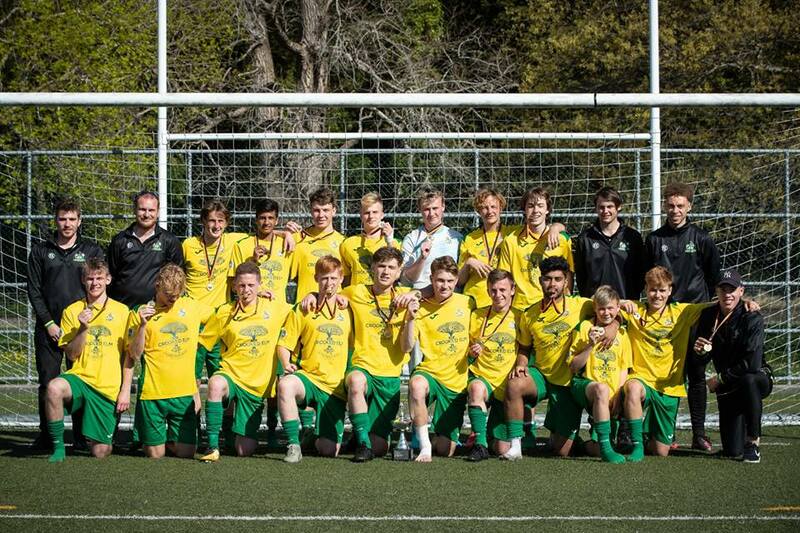 Congratulations to Petone and Lower Hutt; both teams topped their groups unbeaten with Lower Hutt crowned tournament champs with a 2-0 win in the final. They’ll be looking to achieve the Bob Bamford/Ivan England double when they take on Tawa on Thursday in the Ivan England final. Upper Hutt’s sleepy start with a loss to Petone in the first round cost the host team a place in the final, instead playing off against Miramar for the 3rd/4th spots (in what was a repeat of last year’s final). Meanwhile, it took a penalty shoot-out win for Stop Out over Napier to decide the 5th/6th play off, following a goalless draw in the game. A huge thank you to all of our volunteers, to the referees for giving their time freely, to the supporters for turning out in great numbers, and finally to all of the teams for playing our wonderful game. Good luck to everyone going to Napier for the National Tournament. We look forward to seeing you all here again next year. Feel free to use any of these photos, but please give a shout-out to the photographers Andrew Turner (ATPhoto) and Hamish Wareham (Wareham Sports Media).